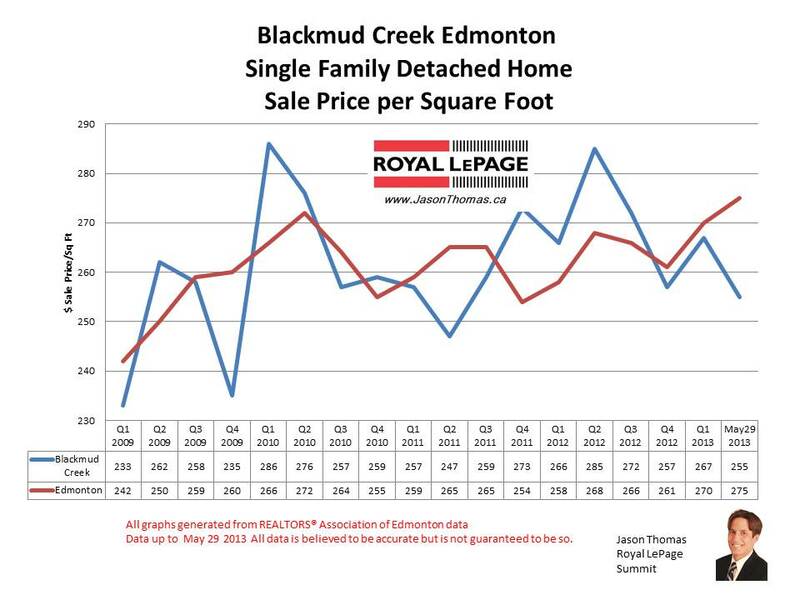 The Blackmud Creek Southbrook home sale price per square foot has slipped a little in April and May of 2013, but I expect that situation to reverse. Southbrook has traditionally been selling over the Edmonton average selling price per square foot, and I see no reason for that pattern to not continue. In the second quarter of 2012, Blackmud Creek reached $285 per square foot range, and that has appeared to be the ceiling for prices over the last few years. 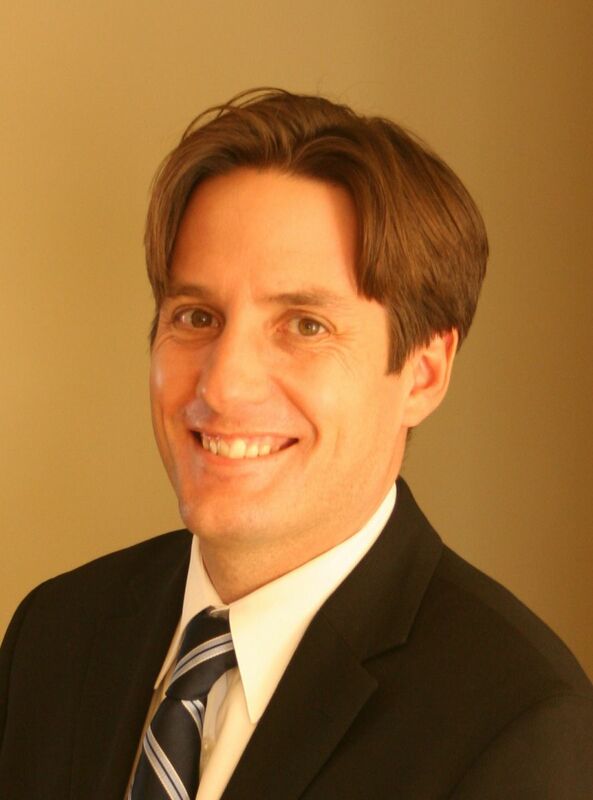 The highest selling price for a home in Southbrook in the last 12 months was $985,000. The average time to sell a home in Blackmud Creek in 2013 has been 32 days. That is much faster than the Edmonton average days on market of 42 in 2013.